Although all air conditioning systems rely on a coolant to keep them cool, the R22 coolant was banned from use in 2015 as part of regulations designed to help phase out the use of HCFCs in air conditioning units. Whilst it is still legal to use an air conditioning unit which still has R22 coolant in the system, it is illegal to top it up with new R22 coolant, or to carry out repairs, servicing or maintenance. In effect, this means that the majority of R22 reliant systems are obsolete and will need to be replaced. During the late 1980s and early 1990s, thousands of R22 reliant air conditioner systems were installed in the UK, many of them in hospitals and businesses. A significant number are still in use and although the majority of these systems have been converted or replaced, many businesses and organisations still rely on them. R22 system conversion: this usually offers the best solution for customers who have R22 systems which are working reliably and still have plenty of life left in them. We’ll convert the system so that it uses a different type of coolant, therefore avoiding the expensive and disruption of a brand new installation. A system conversion can prove expensive and if your system is old and inefficient, it can be difficult to justify the cost. In cases such as these we recommend the installation of a new system and because we install a wide range of air conditioner products, we’ll be able to find a system which matches your budget and requirements. 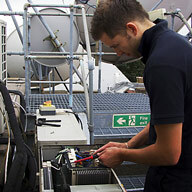 Planned preventative maintenance and servicing: get the very best out of your system with a tailor made maintenance programme. Ideal for business, commercial and residential customers, we’ll service your system on a regular basis to ensure that it runs efficiently and is free from faults. 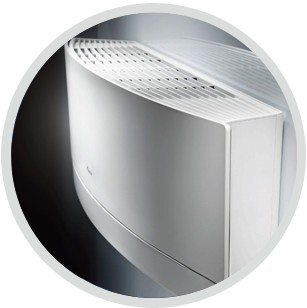 Air conditioner installations: we install systems to suit all budgets and requirements, including floor mounted systems, wall mounted systems and ducted systems. We only work with reputable brands including Panasonic, LG, Daikin and Mitsubishi, providing you with reassurance and peace of mind. 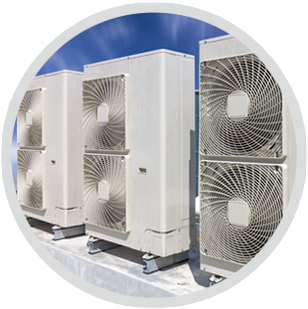 Air conditioner system hire: we understand that not everyone needs an air conditioner system 24/7 and with this in mind, we now offer an air conditioner hire service. 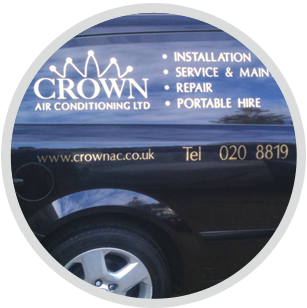 Perfect for keeping your office or home cool in the summer or warm during a cold spell, our hire service offers all the benefits of air con when you need it most. To find out more about how we can help you resolve the problem of your R22 air conditioner system, why not get in touch to arrange a free, no-obligation appointment with one of our engineers? We operate throughout Chessington and Leatherhead and can be contacted by calling 01737 668310.